Our sixth month together and our last of this summer season. August in the UK is associated with summer holidays. The schools break up in mid-July and go back at the beginning of September. Whether we have summer weather or not is dependant on the Gulf Stream. As I write this in July we have been suffering/enjoying (depending on your point of view) a heatwave. A category 3 heatwave no less. Anyway, on to August. The eighth month of the year. There are some really bizarre celebrations listed for this month. Tomorrow is National Ice Cream Sandwich Day. Enjoy! Or how about Wiggle Your Toes day on August 6th or possibly August 7th. You could celebrate on both days! And I really love the idea of the Just Because Day on August 27th. I will be celebrating my birthday on August 17th. Happy Birthday me. Let's celebrate with a giveaway. Leave a comment at the end of this post saying what you would like to do on Just Because Day and I will choose one UK/Europe winner and one rest-of-the-world winner. Please mention which category you are in the comment. I will send you a small mixed-media ephemera pack with items for the Autumn/Fall season coming up in September. 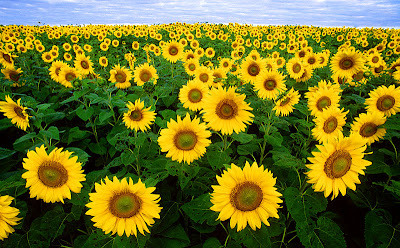 Our Flower of the Month is the Sunflower. 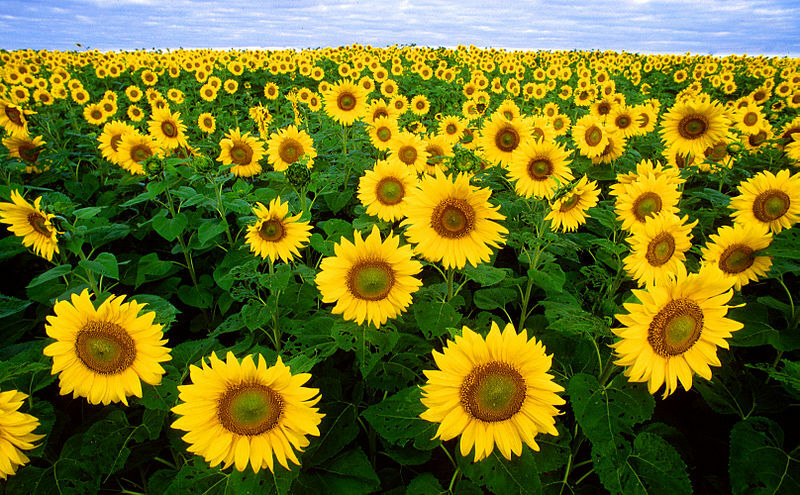 You can find some sunflower poems here. Make a page inspired by the information or poetry you have found here. Don't forget to share your work with us all via the linky.